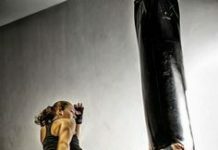 How to Shorten Heavy Bag Straps If it Hangs too Low? Home Gym Tips How to Shorten Heavy Bag Straps If it Hangs too Low? 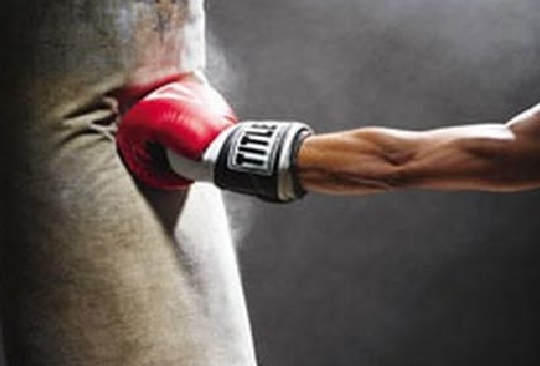 Punching bag is the greatest and long-term companion of all the boxers. 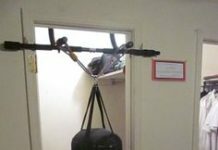 But, not only the boxers, several other people still have a heavy bag hung in their specific rooms for practicing punches. 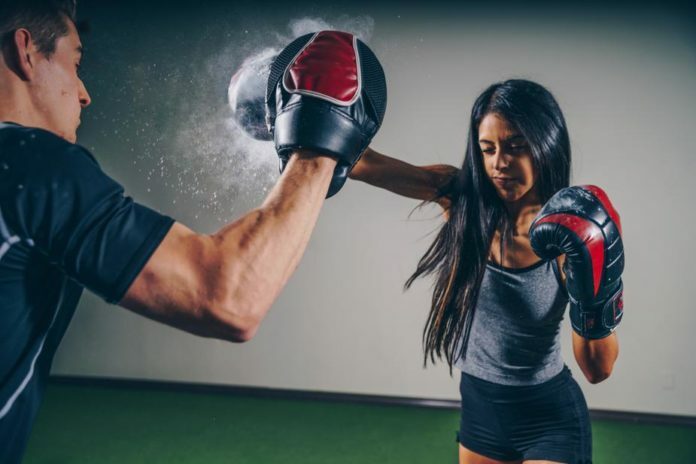 I have been practicing punching on the heavy bags even though I am not a professional boxer. Well, most of the people ask me how it feels to punch on the punching box, specifically the non-boxers. As far as the boxers are concerned, they often seek my assistance for the punching bag maintenance. 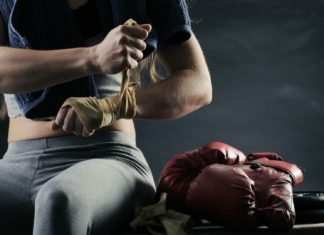 However, quite surprisingly, I often come across a typical question of how to alter and shorten the straps of a heavy bag. What surprises me is that I have never struggled shortening my punching bag straps, but several people do. If you also struggle lessening the straps of your heavy bags, don’t worry, I have come up with certain easiest methods to do it. Some of the best ways to shorten heavy bag straps are provided below. They are not all of the ways so you are welcome to try your own and tell us so that we can tell them to the world. A carabiner has a gate-like opening and is a metal snap-link. 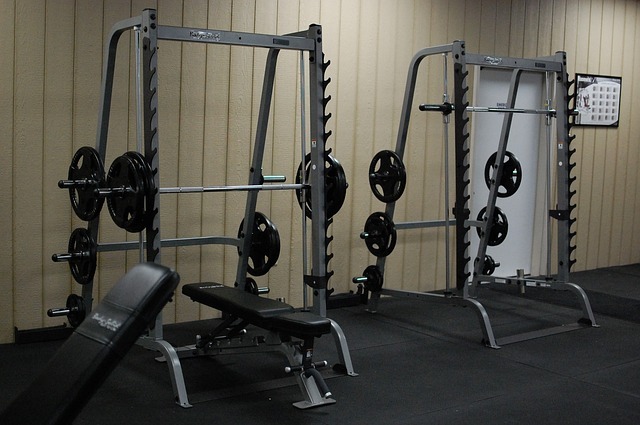 It offers a convenient way to hang your heavy bag. The carabiners are simple to close and open, so you can adjust the height of the punching bag strap. In addition, they can be locked to make sure that the bag is attached in a secure manner. Wondering how it would shorten the strap? You can pull the strap and lock it using the carabiner where it is appropriate. So, if you think you can’t shorten the strap of your punching bag, try a carabiner. 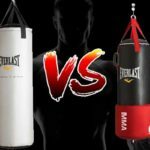 Since you are striving to shorten the strap of your punching bag, the main purpose is to adjust the bag to an appropriate height. What if some blocks of wood assist you in this regard and serve your purpose? You can place some wooden blocks underneath the stand to give it some lift. Your straps would ultimately be shortened, making your heavy bag adjusted at the right height for you. 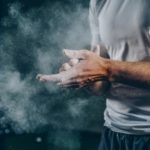 This technique would work, so you can enjoy practicing your punches. Here again, adjustment of the punching bag to the right height is your purpose. You can use a solid steel cable to accomplish that. Get a steel cable and loop it over the major support beam for your punching bag on the ceiling. If it is still low, you can tighten the cable to shorten the length. Try to have a thick tape under the sides of the cable where it does not wear out the wood and does not rub the beam. 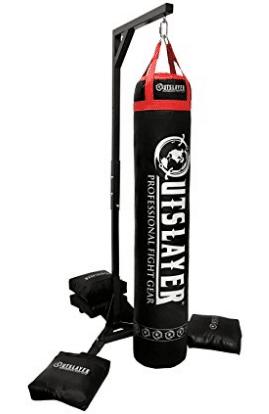 Another option is to buy a small punching bag that doesn’t stick to the ground. You can use 70 lbs punching bag by everlast, or you can go for a 70 lbs Title punching bag. 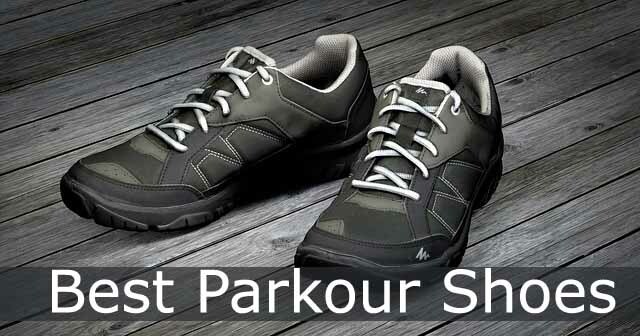 In both cases, the straps are small so they won’t touch the ground and you can easily practice your moves. Another option is to go for a freestanding punching dummy. These punching dummies are a little costly but they still worth it. In fact, they are some of the best ways to punch because the user will not have to hit something that’s moving. Boxing dummies are used to practice against an opponent. 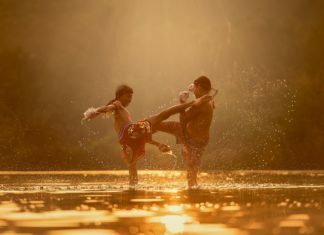 They are used when there is no opponent available and one would like to practice. The dummies are always on the ground. You can put them against a wall but they will again slide back to the lying position because of all the impact they are getting. But still if you are tired and don’t know how to shorten heavy bag straps, they boxing dummies are one great option. Finally, we have also made a list of small punching bags that you can use instead of all the other options. These wall hanging punching bags are small and similar to the punching pads used in Karate and other martial arts. The best part is that they are low cost and don’t get ruined easily. In fact, you can have more than one in your home to practice your punching strikes. If you are creative enough, there are several more ways you can lessen your heavy bag straps. 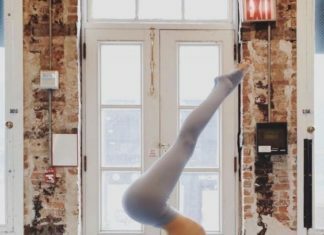 However, these are some of the easiest to perform techniques to do so. Previous articleHow to Repair a Ripped Punching Bag at Home?